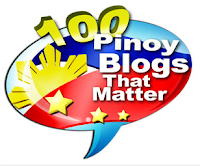 How cool it is to see Jodi Sta. Maria spending her vacation not just with her son and current boyfriend, but also with ex-husband and his new family. 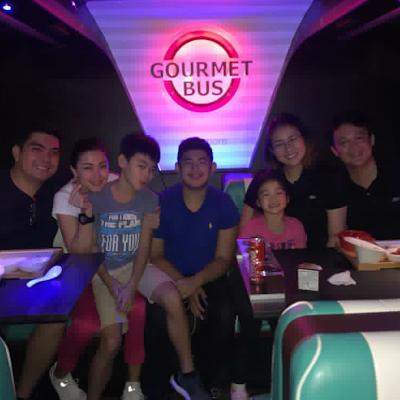 They're a picture of one happy, big family full of love when they experienced touring some scenic spots in Singapore while dining on board the GOURMETbus, Asia's first ever mobile dining tour vehicle. 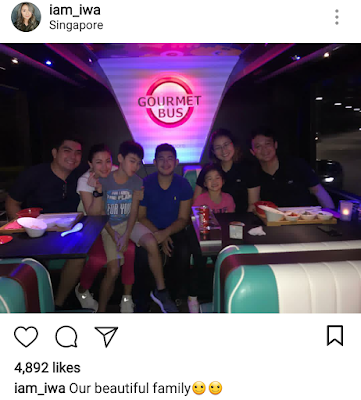 As shown in the photo, Jodi and son Thirdy Lacson, her boyfriend Jolo Revilla and her former husband Pampi with partner Iwa Moto and their daughter altogether had that awesome experience in Singapore. 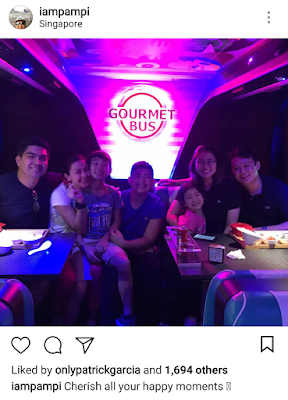 Even Gab (seated in the middle), Jolo's 7th Grader son from a previous relationship (Rosanna Roces' daughter Grace) was also with them. 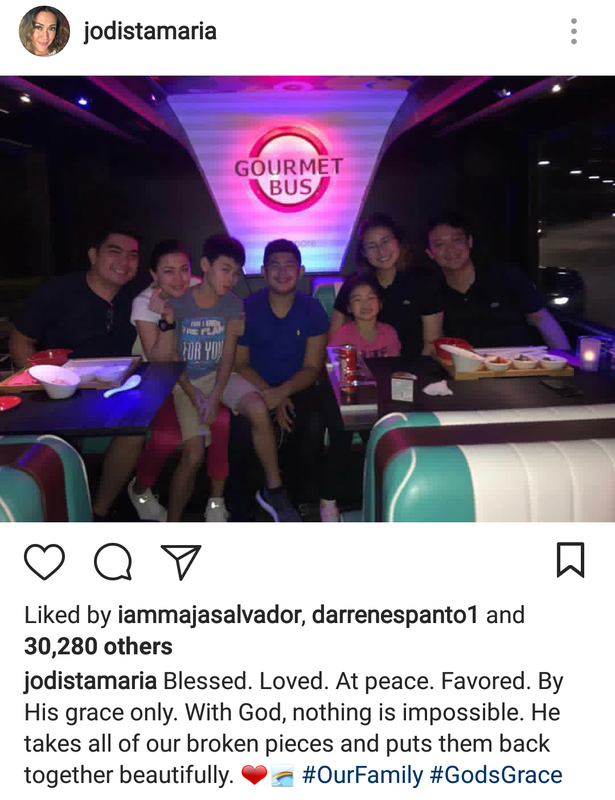 Jodi posted it both on Twitter and Instagram, and said that she's blessed, loved and at peace. She also used the hashtag #OurFamily. Pampi and Iwa also shared the picture in their respective Instagram accounts. 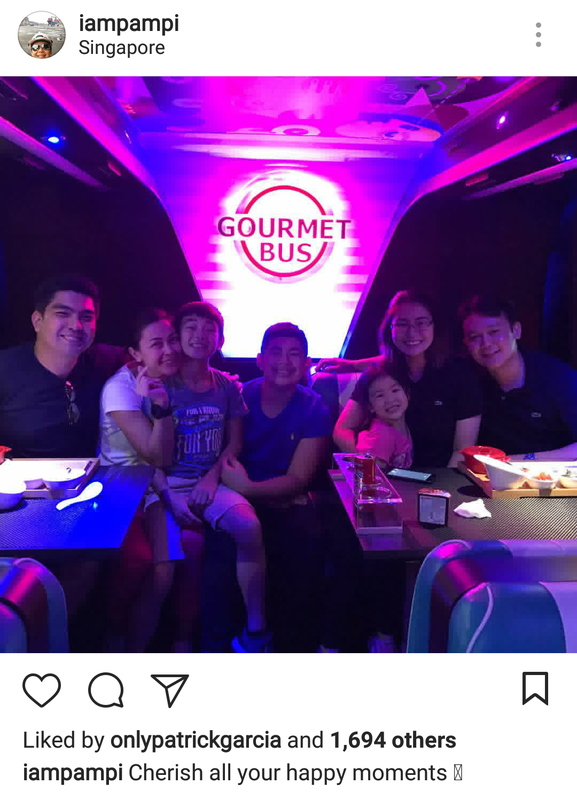 Iwa captioned it with "our beautiful family", while Pampi described it as a happy moment.